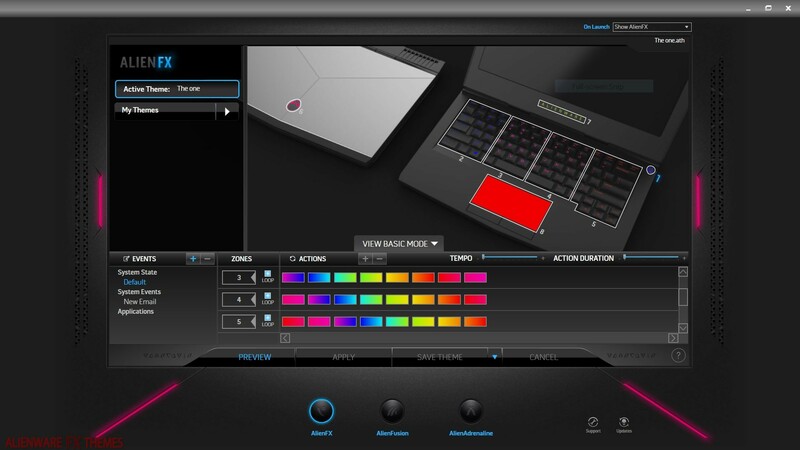 Phasing Rainbow Thrawn V1 By Thrawn Alienware 13 R3 Fx Theme – I based it off of the “phasing rainbow” that you already have on your site, but since it didn’t let me use it on my 13 R3, I just more or less looked at the colors that the other theme used, and tried to recreate them, step by step. 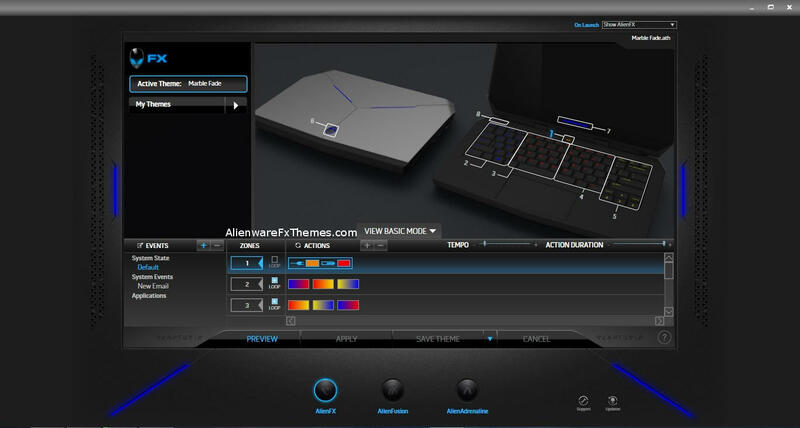 Feel free to credit the maker of the original “phasing rainbow” theme, AIMZ, when you post it, as well as me, Thrawn. 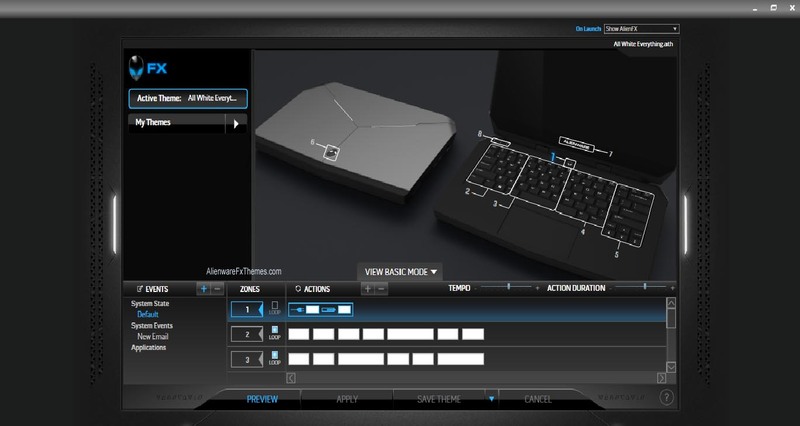 Expected Compatible with: Alienware 13 R3 – Please reply if different.